Imagine a dental visit that feels more like a trip to your favourite neighbourhood coffeeshop or a relaxed visit with a long-time friend. At Norwood Dental Centre, we are reimagining what a dental office can be. 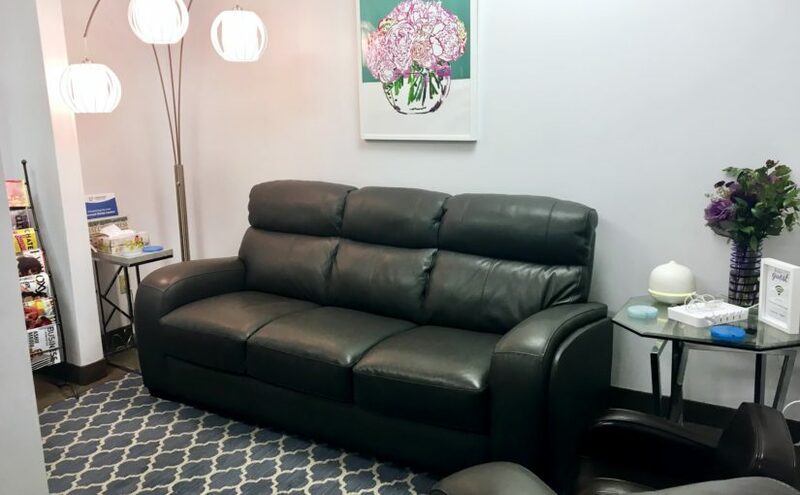 ✔ Relax in our waiting room on our comfy couches while reading the latest magazines, watching your favourite show, or watching our fish drift by in the tank. ✔ Enjoy a beverage (coffee, tea, hot chocolate, still or sparkling water) on us. ✔ Power up with our mobile device charging station and connect to our free WiFi. Sing along to the catchy, upbeat tunes we play on rotation. ✔ Zen out in our massaging dental chairs. Manage nervousness with our weighted blankets and put your mind and body at ease with our aromatherapy. ✔ Refresh after your appointment with a complimentary warm, lemon-scented towelette. Our goal is for patients to feel like our VIP guests. We pay attention to the details to ensure you have a great experience. If you’re looking for a dental home, we’d ❤ to meet you! Call us today at 780-474-2456!